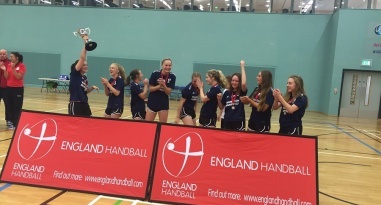 Stroud and West London Eagles kept up their perfect record in the Girls’ Under-19 South League 1, while Shropshire went top of the North League. 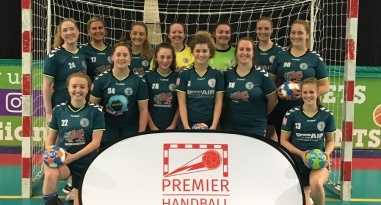 NEM Hawks stay 100% in the Girls' Under-19 League, while the final preliminary matches were completed in the South Leagues. 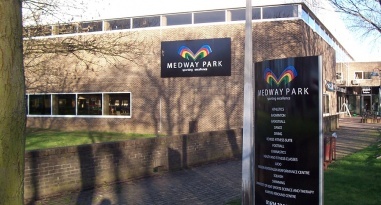 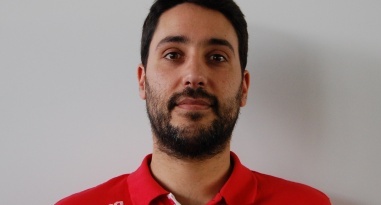 Take a look at a week-in-the-life of Midalands Regional Partners Manager Ricardo Vasconcelos. 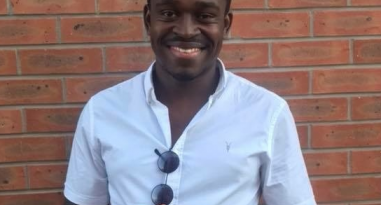 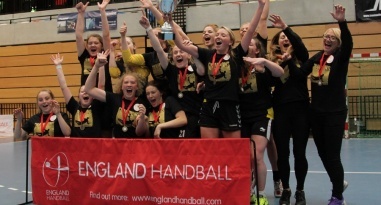 We chat to Shropshire's Raeshan Downer, winner of the Young Coach of the Year at the England Handball Club Conference. 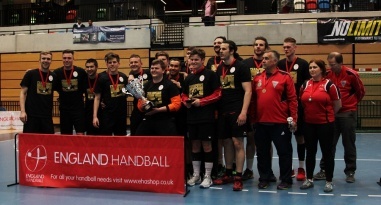 The Mens' and Womens' National Cup Finals can still be viewed on the BBC Sport website. 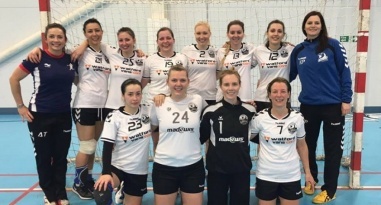 London GD completed the double after beating Coventry Sharks 23-17 in the Womens’ National Cup. 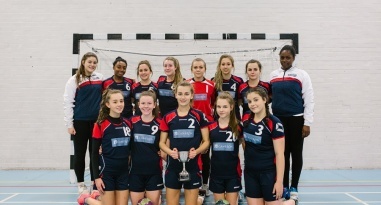 Olympia Cannock scored in the last 30 seconds to beat Stroud 24-23 in a dramatic girls’ under-19 final. 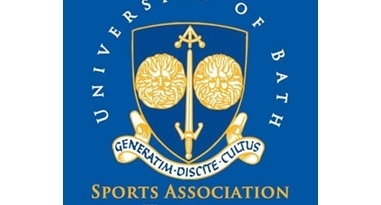 Coventry defeat London GD II, but the second semi-final between University of Bath and London GD is postponed. 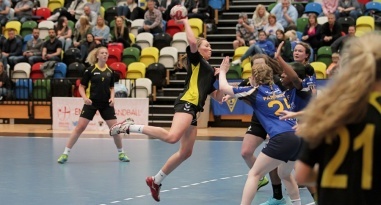 Cannock, Shropshire, NEM Hawks, Warrington Wolves, Stroud, Poole, Hackney and Ealing booked their spots in the girls' Under-19 play-offs. 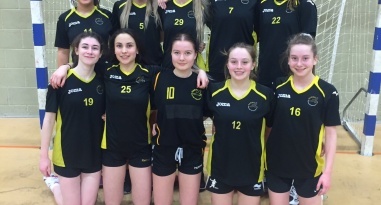 Olympia Cannock sit top of the Girls’ Under-19 North League after beating Warrington Wolves and Nottingham. 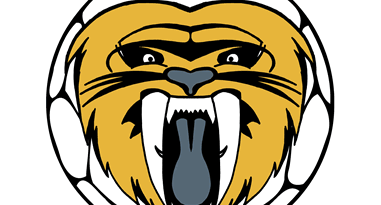 Coventry Sharks, Essex Hurricanes and Guildford Sabres all make it through to the semi-finals. 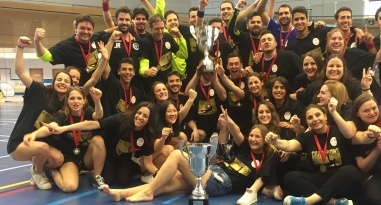 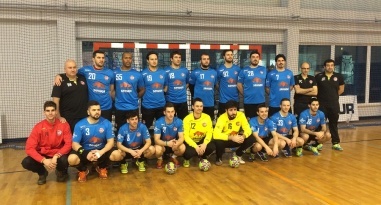 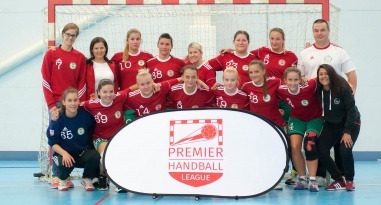 The line-up for the National under-16 Handball Championships play-offs is known after the completion of the first stage of the competition. 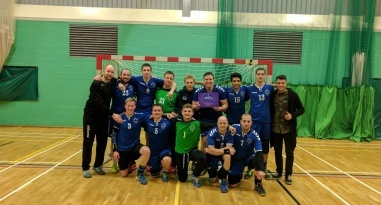 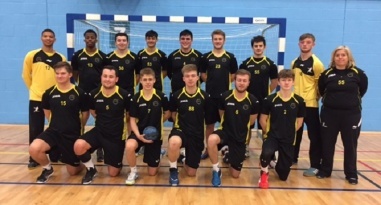 Guildford Sabres host Loughborough II in the England Handball Mens’ Shield, while Stroud take on South Wales. 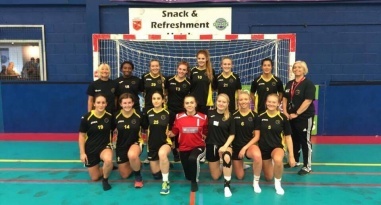 NEM Hawks closed the gap on Olympia Cannock at the top of the Girls' under-19 North league to two points with victory over Nottingham. 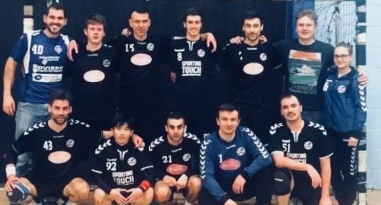 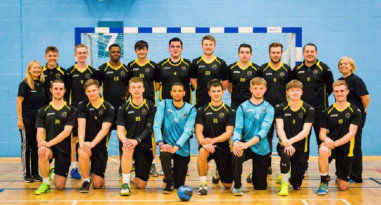 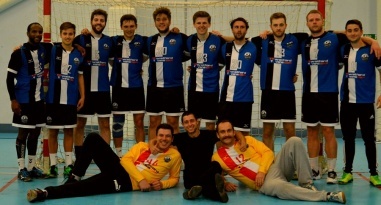 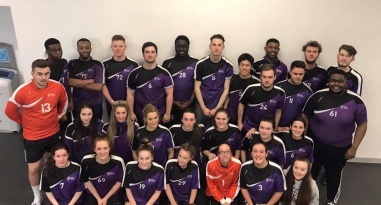 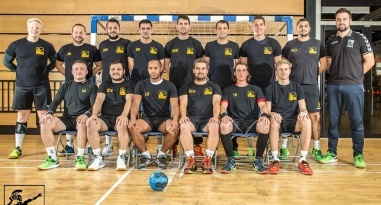 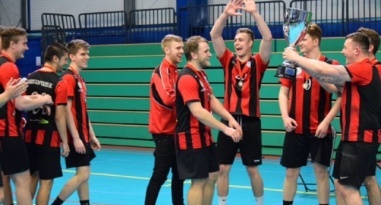 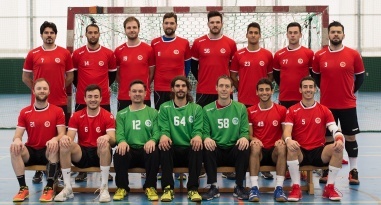 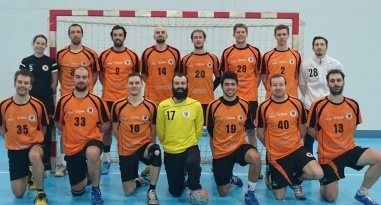 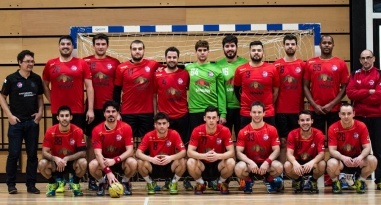 Oxford University travel to Loughborough as the England Handball men’s National Cup this weekend, looking to launch a repeat of last season’s cup run. 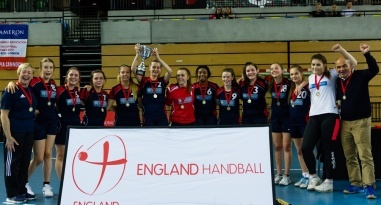 The second round of matches in the girl’s under-19 Youth Championships take place on 15 October. 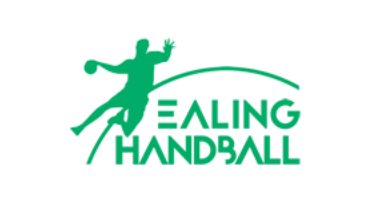 England Handball has vacancies for Regional Academy Head coaches in the South West, Midlands, North West and East regions. 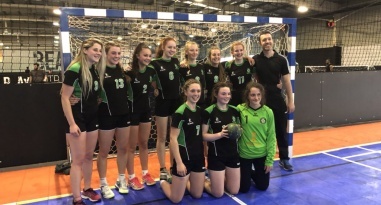 Thurston College were crowned under-15 girl's national school champions after beating Cardinal Griffin School 6-5 in the final at Worcester Arena. 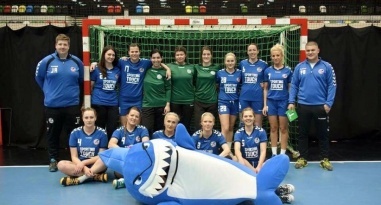 Coventry Sharks play London GD in the final of the England Handball Women’s National Cup. 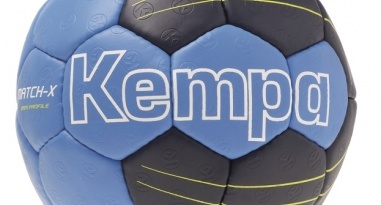 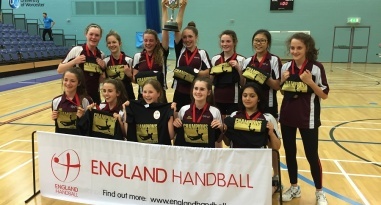 England Handball under-18 Girl’s League Champions and National Cup winners Olympia Cannock will face an England Handball Select Team on Sunday. 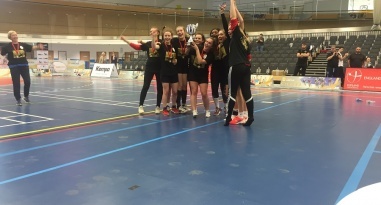 Olympia Cannock beat Warrington Wolves 27-25 in a thrilling girl’s under-18 League final at Powerleague Trafford. 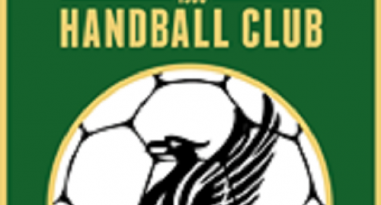 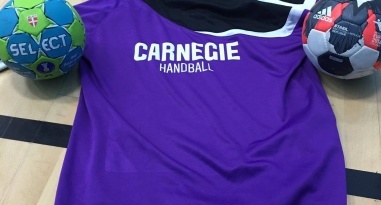 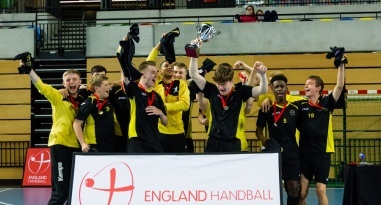 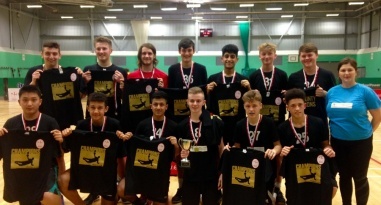 The finalists for the under-18 girls' and boys' England Handball National Cup are known. 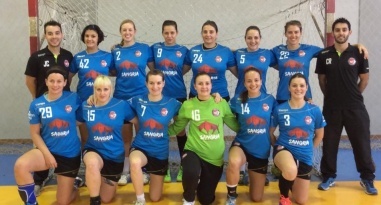 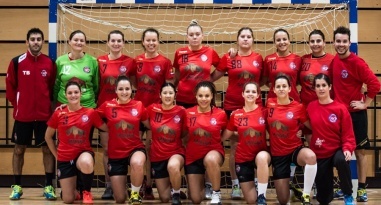 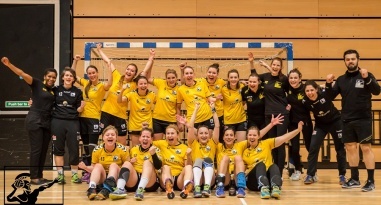 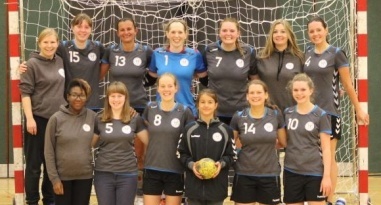 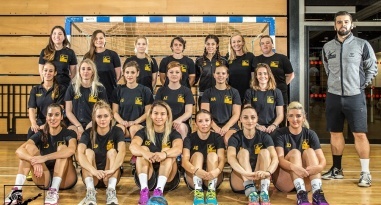 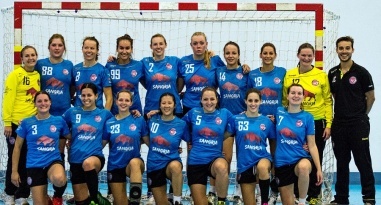 Coventry Sharks will play London GD in the final of the England Handball Women's National Cup. 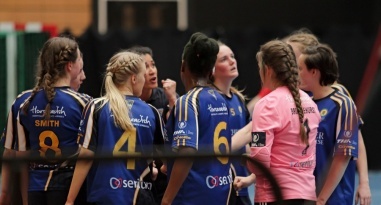 Olympia Cannock play Poole Phoenix, and Warrington Wolves play Olympia in the girls' under-18 Cup semi finals, while Carshalton face Warrington in the boys' semi final. 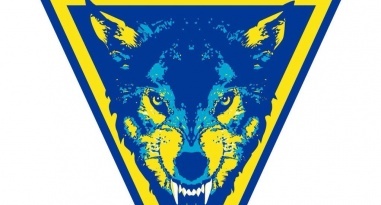 Warrington Wolves and Olympia Cannock booked their place in the finals of the girls’ under-18 competition. 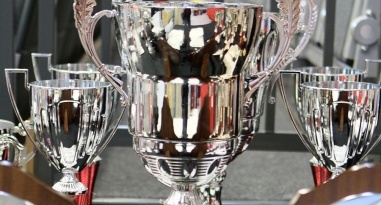 The full semi-final line-up for the Under-18s Cup girls’ and boy’s tournament is confirmed after Carshalton beat Deva in a thriller in the boy’s competition. 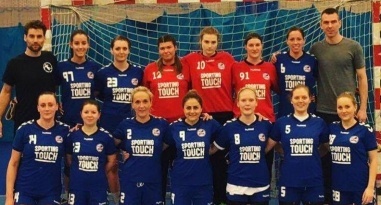 Coventry Sharks play Loughborough University in a Super-7 against Midlands Regional Development League clash in the England Handball Women’s National Cup second round. 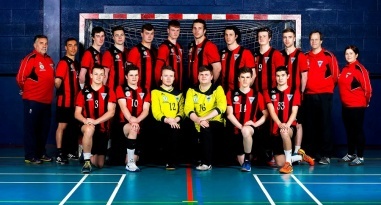 Oxford University and Manchester meet in the quarter-final of the England Handball National Cup on Sunday bidding to book a last-four spot. 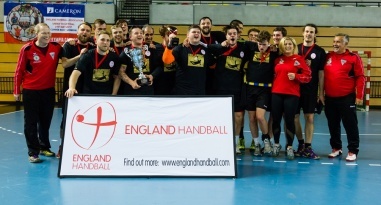 The quarter-final line-up for the England Handball Men’s National Cup is complete and the semi-final draw has been made. 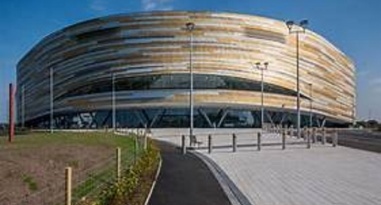 The Girl’s Under-18 Super-4 takes place at Northgate Arena in Chester on 19 February. 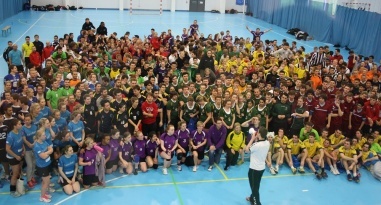 The British University Competition South Qualifiers saw 35 teams compete at the University of Worcester Arena. 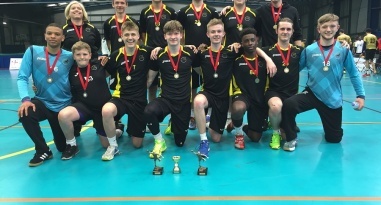 The Boys’ National Academy Squad has been announced, following the recent Regional Academy competition. 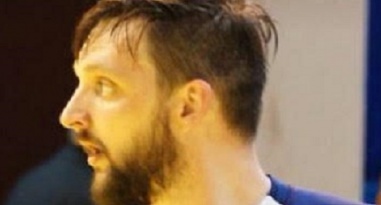 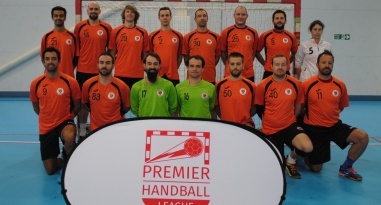 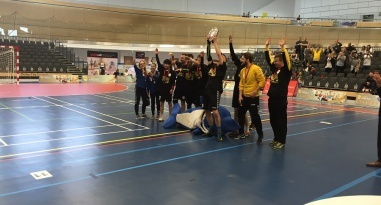 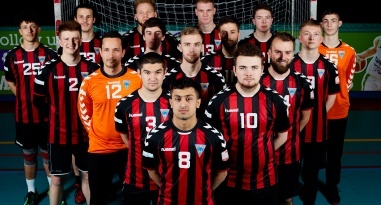 Regional Development League side Peninsula earned themselves a tie against current National Cup holders Olympia after beating Poole Phoenix, while London GD beat Cambridge. 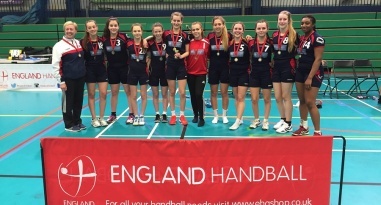 The girl's Under-18 League sees key matches in the north, and the play-offs get underway in the south. 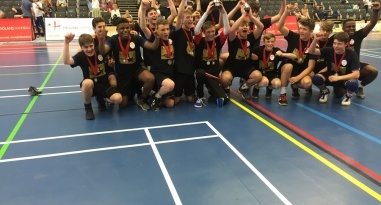 The finals of the Under-16 County Championships take place on 4 December at Stoke Mandeville, England Handball’s National Training Centre. 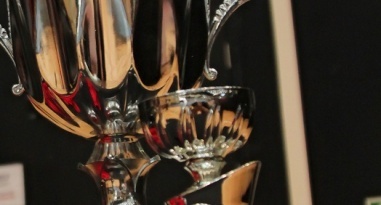 The draw has been made for the quarter-finals of the boy’s under-18 Cup, and the semi-finals of the girl’s under-18 Cup. 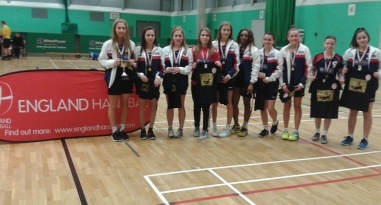 Olympia Cannock went top of the Girl's Under-18 North League, while in the south the play-offs are set. 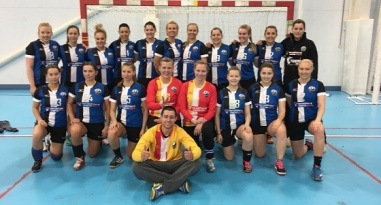 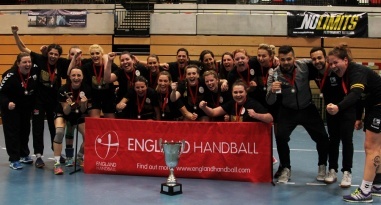 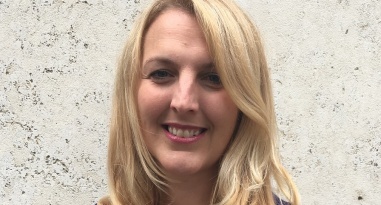 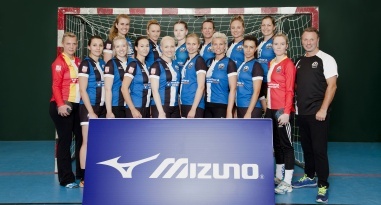 England Handball is looking appoint a National Academy Girl’s Head Coach. 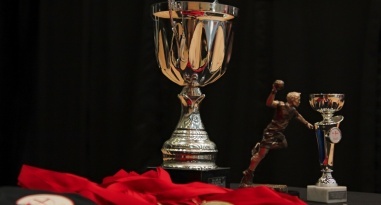 The draw has been made for the first round of the Under-18 girls’ and boys’ Cup competition. 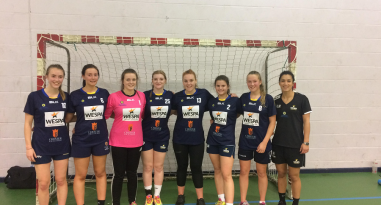 Warrington Wolves top the girl’s North Group, ahead of Cannock on goal difference, as both sides won both their matches on Sunday.